This new rules affects certain state practices reporting certain codes. If you’re used to including post-operative visits in the ob-gyn surgeries your physician provides, then you’re going to have to make a shift — and fast, as Medicare is changing the rules as of July 1, 2017. However, this won’t affect everyone. Read on to find out if this change includes your practice. When your ob-gyn sees a traditional Medicare patient after a surgery, you will need to report 99024 (Post-operative follow-up visit, normally included in the surgical package, to indicate that an evaluation and management service was performed during a post-operative period for a reason[s] related to the original procedure) for each routine postoperative visit within that surgery’s global period, says Melanie Witt, RN, CPC, MA, an independent coding expert based in Guadalupita, New Mexico. Rationale: You can thank the Medicare Access and CHIP Reauthorization Act (MACRA) for this change. CMS intends to assess how often physicians performing surgeries actually see patients for postoperative visits. That way, they can potentially revalue the fees for global codes starting in 2019. 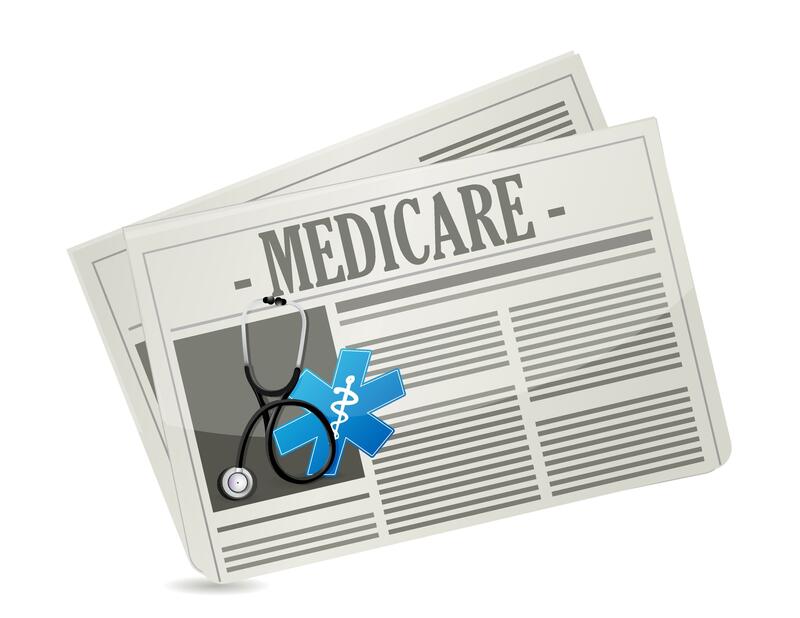 You can find the complete list of all affected CPT® codes here: https://www.cms.gov/Medicare/Medicare-Fee-for-Service-Payment/PhysicianFeeSched/Downloads/Codes-for-Required-Global-Surgery-Reporting-CY-2017.zip. 64581 (Incision for implantation of neurostimulator electrode array; sacral nerve [transforaminal placement]). Example 1: Suppose your ob-gyn performs 38571 on a traditional Medicare patient. This service has a 10-day global period. The patient returns for a postoperative visit on day 7, which means that you should report 99024 for this encounter. Example 2: Your ob-gyn performs 58571 on a traditional Medicare patient, and this has a 90-day global period. The physician sees the patient on days 7, 30, and 80. That means that you should report 99024 three times, once for each of these encounters. For more detailed information, see the CMS website for the recording, transcript, and slide deck of a CMS hosted call from April 25: >>https://www.cms.gov/Outreach-and-Education/Outreach/NPC/National-Provider-Calls-and-Events-Items/2017-04-25-Global-Surgery.html?DLPage=1&DLEntries=10&DLSort=0&DLSortDir=descending.